Raymond Choo Kong’s “Choose Your Partner Wisely” - Queen's Hall. The home of the performing arts community. 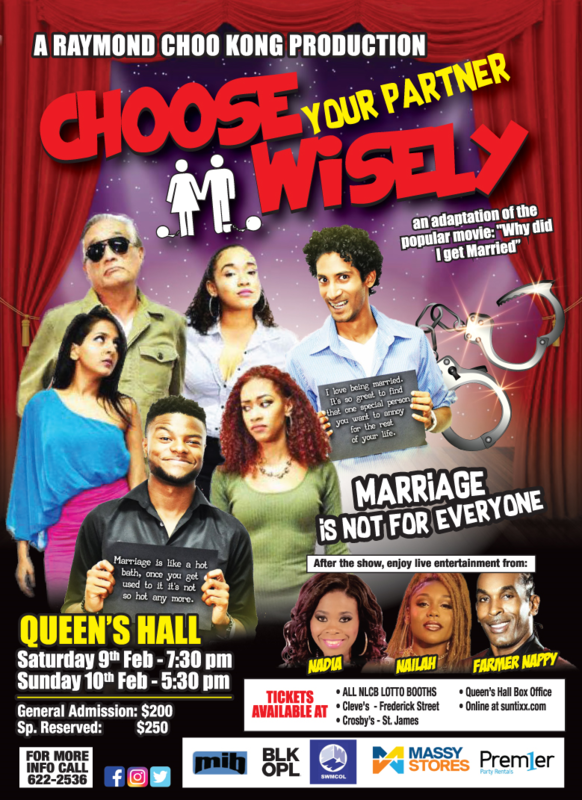 Raymond Choo Kong Productions, in partnership with Spektakula Promotions, presents a perfect Carnival experience of drama, comedy and soca on one stage in “Choose Your Partner Wisely”, this Saturday 9th and Sunday 10th February, starting at 7.30 p.m. and 5.30 p.m. respectively. 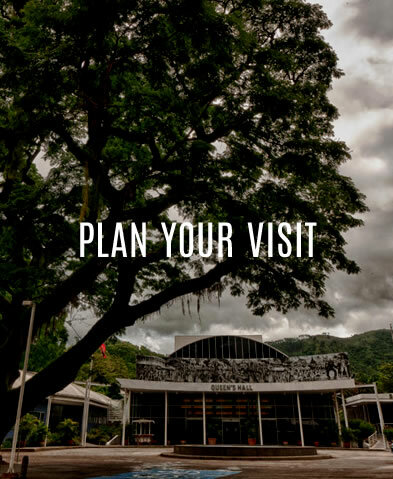 Raymond Choo Kong Productions is a name that has been synonymous with Trinidad and Tobago theatre over the last 20 years. 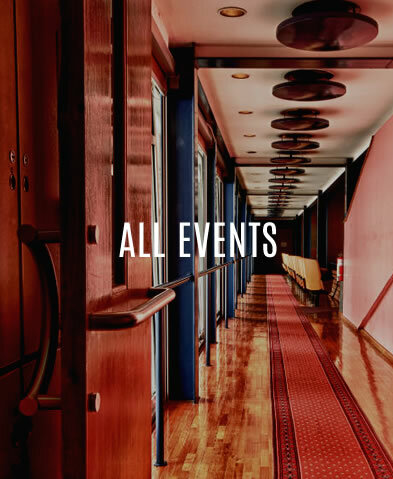 At the same time, Spektakula Promotions is a renowned and seasoned events promotion outfit with over 40 years of leadership experience in the local entertainment field. Choose Your Partner Wisely, an adaptation of the hit Tyler Perry movie, Why Did I Get Married?, is the epic tale of four couples—Garvin and Patricia (Kearn Samuel and Kala Neehall); Terry and Dianne (Nicholas Subero and Jeanine Lee Kim); Marcus and Angela (Trevon C. Jugmohan and Renee King); and Mike and Sheila (Mark Nottingham and Sheila Bascombe)—all best friends, who converge on a unique retreat at an extraordinary location to work through their marital problems. To end on an even higher note, patrons in attendance will enjoy live performances from soca artistes Nadia Batson, Nailah Blackman and Farmer Nappy. 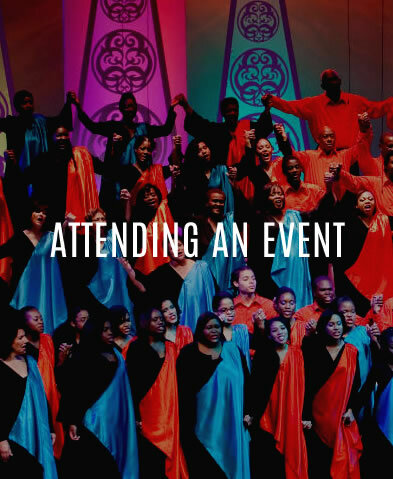 Tickets can be purchased at Queen’s Hall Box Office or online below.